Why am I seeing this screen when attempting to access Baseware? Recent browser updates have begun blocking all Flash content by default, unless manually permitted by the user. Since Flash is required to view Baseware content, users must now manually enable Flash in order to view the login screen. Please follow the steps below in regards to your preferred browser. 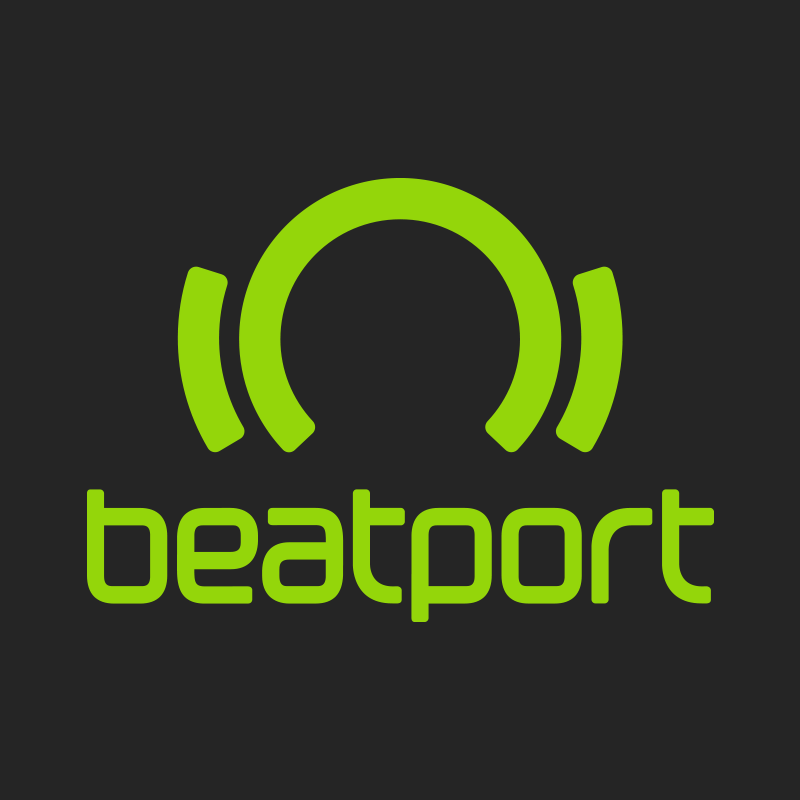 If you continue to experience this issue please reach out to submissions@beatport.com.